Home » Press & News » Press Releases » Kakababu Returns for Another Enthralling Adventure! Kakababu Returns for Another Enthralling Adventure! Kolkata, 26th December 2018 – SVF & Srijit Mukherji reunite for their Pujo 2019 release Kakababur Protyaborton starring the exemplary actor Prosenjit Chatterjee who returns to don the role of audience’s favourite Kakababu, aka Raja Roy Chowdhury. Also returning to revive the character of Santu will be actor Aryaan Bhowmick. Besides these notable artists, Anirban Chakraborti , ( famous for essaying the role of Eken Babu), will also be seen in the film. The plot of the film will be adapted from Jangoler Moddhe Ek Hotel from Sunil Gangopadhyay’s famous Kakababu series. The film will be shot extensively in the forests of Kenya and South Africa and is scheduled to go on floors soon. 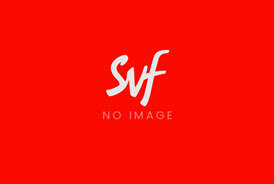 SVF is Eastern India’s largest entertainment company, having business interests in Film Production, Television Content Production, Film Distribution, Digital Cinema, Music, New Media and Cinemas. 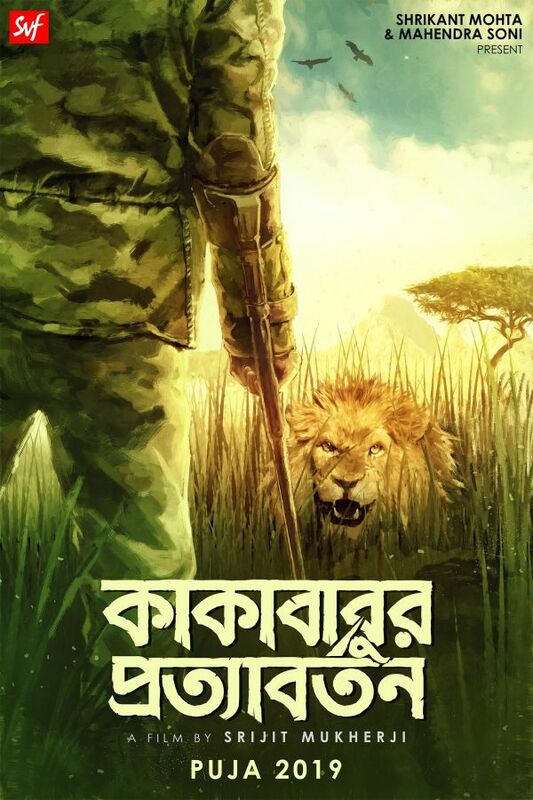 SVF has successfully produced over 120 films including National Award winning ‘Chokher Bali’, ‘Raincoat’, ‘Memories in March’, ‘Chitrangada’ and ‘Chotoder Chobi’; blockbusters like ‘Challenge 2’, ‘Chander Pahar’, ‘Zulfiqar’, ‘Yeti Obhijaan’, ‘Amazon Obhijaan’, ‘Guptodhoner Sondhane’, ‘Ek Je Chhilo Raja’, ‘Byomkesh Gowtro’ and critically acclaimed ‘Meghe Dhaka Tara’, ‘Cinemawala’, ‘Dhananjoy’, ‘Asche Abar Shabor’, ‘Aami Ashbo Phirey’, ‘Uma’, ‘Generation Aami’ to name a few.